Yeah, I have finished the show shirts!! 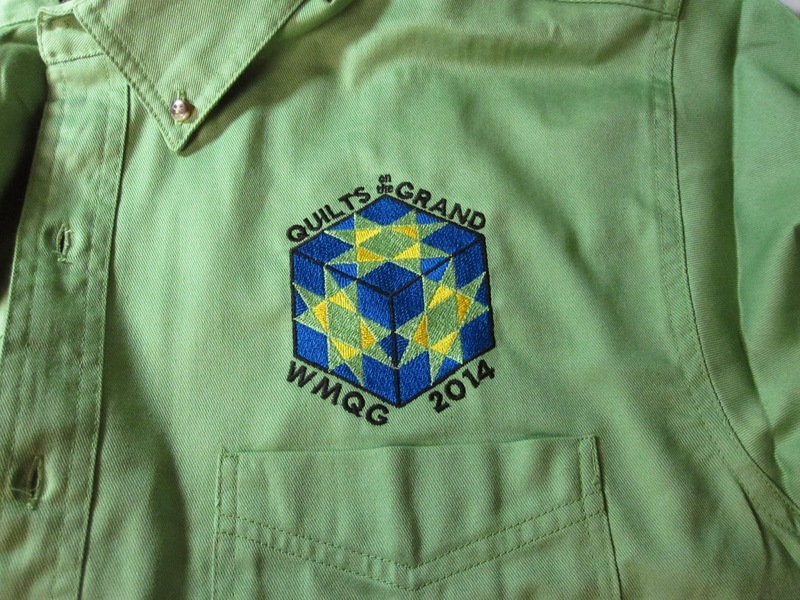 Betsy did an excellent job digitizing the design, plus she embroidered a bunch of the shirts. I just had to finish my share! Thanks Betsy!! Next project....I have to finish my second quilt for the show! !